ILLUMINASIA: And Now for a Completely Different Date Night . . . It was time for the grown-ups to have a little fun. 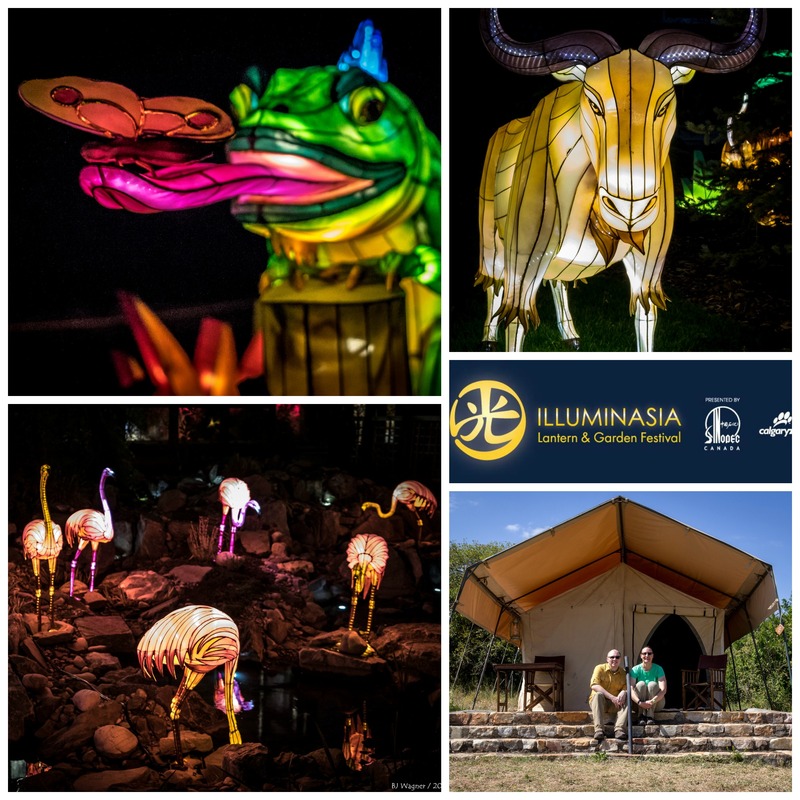 Part Two of the Calgary Zoo’s new fall program dubbed ILLUMINASIA had just begun when Philippa Wagner and her husband, Bayne, decided to grab their cameras and head to the grounds for a Saturday night date. Although they’ve been long-time fans of ZOOLIGHTS and, as Inspire members, they’ve attended special programs such as a tour of the zoo ranch and the butterfly garden, this was going to be different. A walk around 366 Chinese lanterns (fashioned into 183 exotic animals) was definitely a first — as would be a little taste of Japanese culture. Having just spent a chunk of their last summer on safari in Tanzania, the lanterns triggered all sorts of memories — of wildebeests, zebras, giraffes and lions, exactly what they saw in the Ngorongoro Crater. 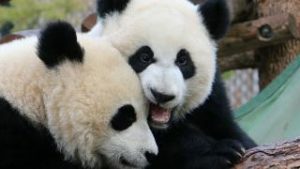 When the Wagners recently went on their zoo date night, Japan was the featured country in ILLUMINASIA’s cultural lineup (China-Japan-India), that’s been running since September. So at 8 p.m. when the featured magicians, contortionists and drummers bounded on stage, the Wagners plopped themselves down on cozy hay bales and watched the free entertainment. “Good magicians get me every time,” laughs Philippa, explaining the illusions left her baffled and wanting more. Precisely why the Wagners intend to return to the zoo for the last of the seven-week program — for a taste of India (running Oct. 15-25). “We managed to get some pretty good night shots last time, but I think we’ll bring a tripod this time — plus I am interested in some of the extra programming like making a block-printed scarf,” says Philippa. And who isn’t a fan of Bollywood dance? Inspired by the latest films and music from India’s spiciest performers, Sparq Productions promises to leave you twitching in your boots (or on the cozy hay bales). Running 8:05 to 8:50 p.m. Thursdays through Saturdays (and 7-8 p.m. on Sundays) this cultural program, Experience India, is included in your admission to ILLUMINASIA. Also included are displays of traditional Indian clothing, musical instruments and access to the Indian zodiac. For a nominal amount, you can also take a workshop in henna art, applique patches, jewellery and block prints. ILLUMINASIA tickets can be found here. While you’re browsing make sure to watch the videos for a sneak peek of the fun!